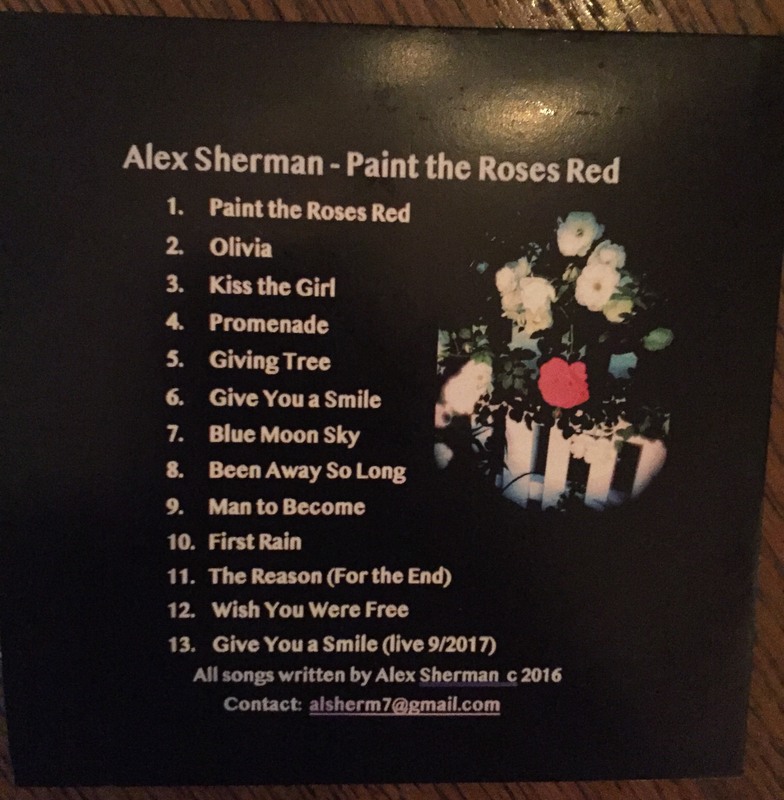 My eldest son, Alex Sherman, releases his first Album/CD. 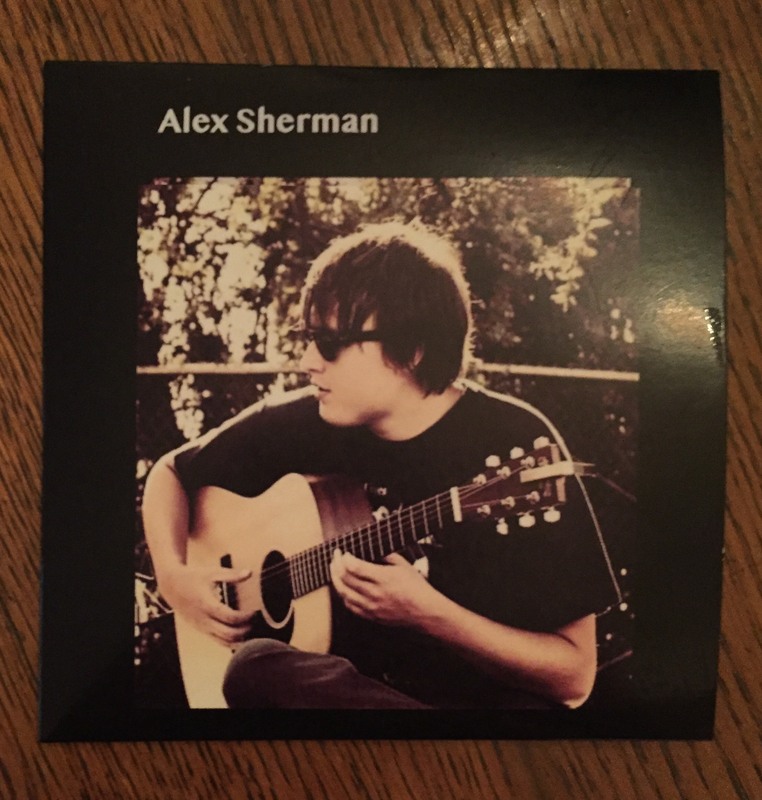 Alex’s grandfather is Robert Sherman of the Sherman Brothers. Known for many Disney tunes.